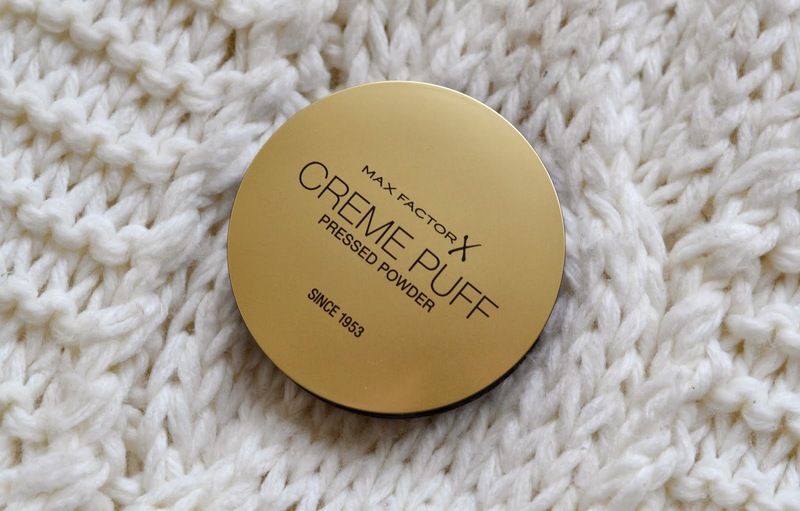 In 1953 MaxFactor launched their Creme Puff compact. 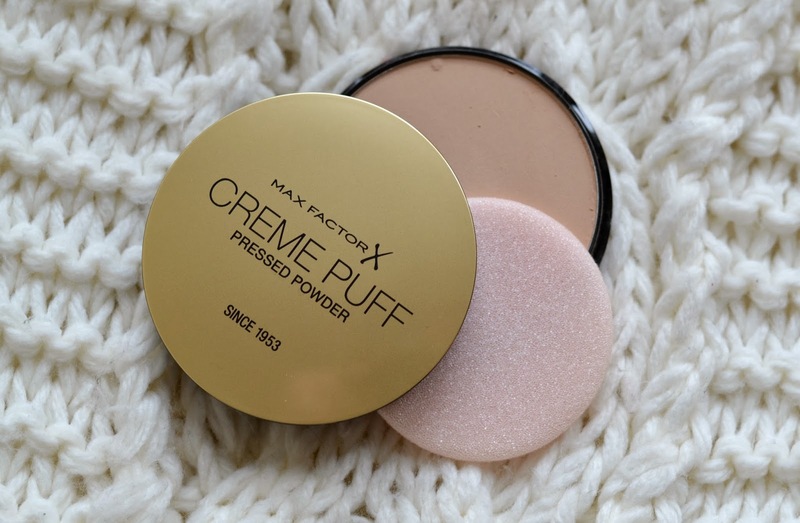 It was the first all-in-one blend of creamy make up base and powder (something that was quite innovative sixty years ago,) that applied like powder but stayed on like cream. Today it remains a lasting icon and make-up must-have, the formula never having been changed since its launch all those years ago. It provides versatility and longevity in a market so obsessed with the next big thing or newest launch, which makes its iconic status even more important. Not only does the formula contain light reflecting particles to provide a soft, subtle glow, but it has proven skin compatibility with all skin types. 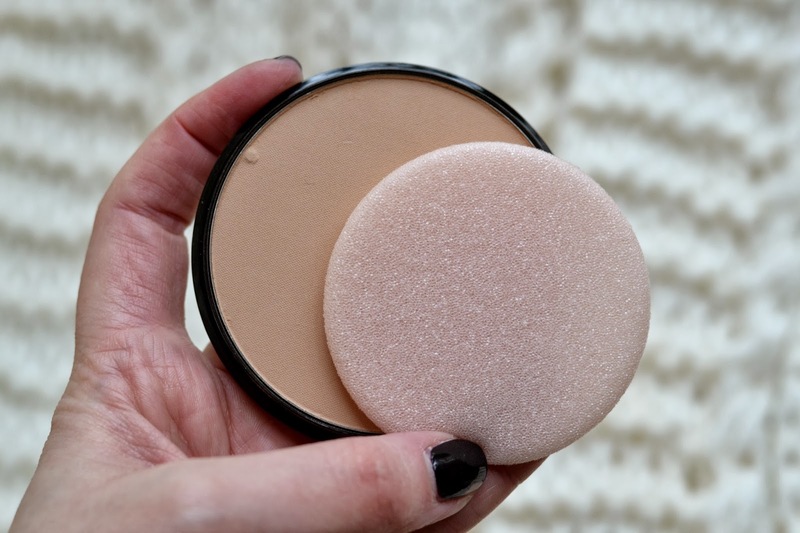 Although pressed powder can often be forgotten and filed in the ‘old fashioned makeup’ drawer, a light dusting can provide the finishing touch to a look and ensure your makeup stays in place all day. birthday it’s even gone gold. The Creme Puff is now available in its limited edition gold packaging and two new shades. RRP £5.00 – such a bargain!